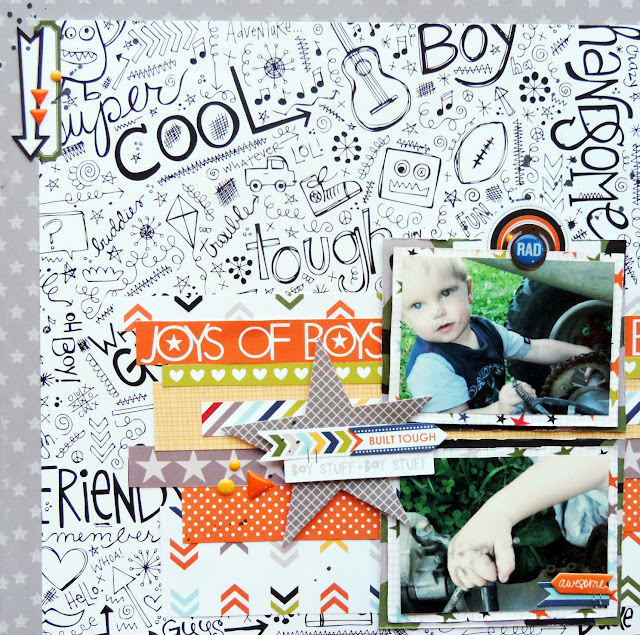 To (hopefully) make up for it a little, I have a fun new layout to share with you today! I loved this Max collection from Bella Blvd, and knew it was perfect for these photos of my boy. I wasn't sure about this background paper at first, but love the way everything pops off of the stark black and white. A few layers and embellishments help to all draw the focus in on the photos, loved the little studio calico clip to work as a holder for my journal card! 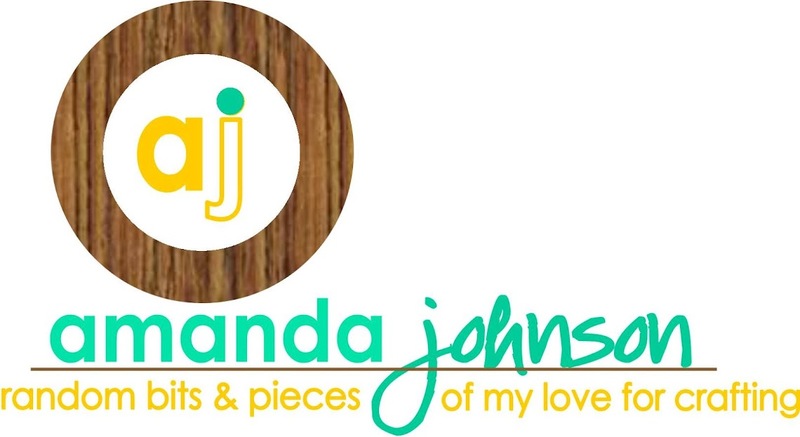 Check back in later this week for another layout...and hopefully a little cleaner of a blog! Have a great week, and take time to create something you love!